Another Try Me Review Me from Style Korean! 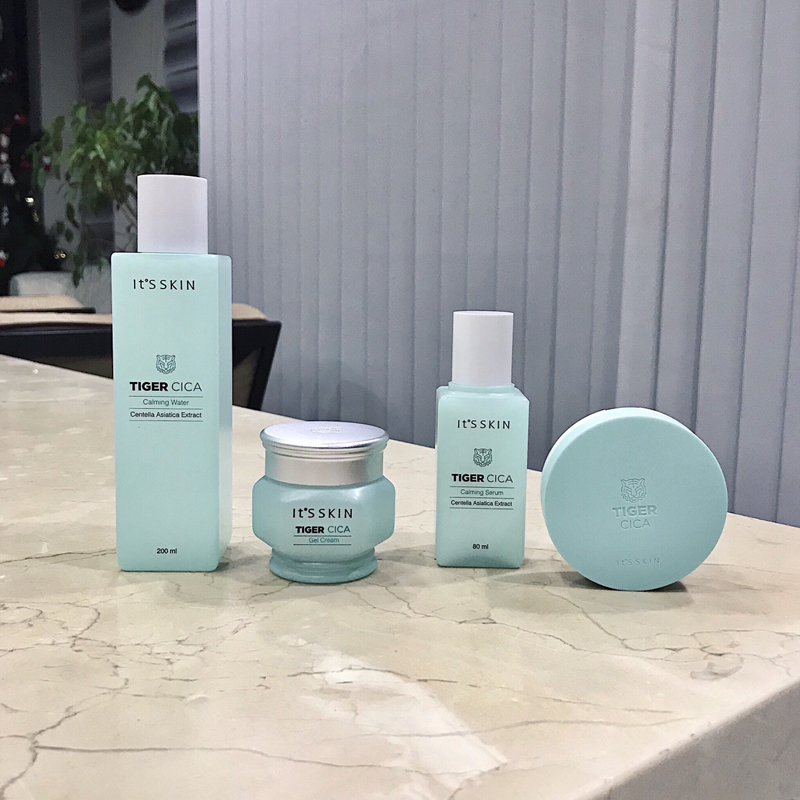 I'm so happy to be chosen to review the skincare products from the brand “It’s Skin”. Its been a while since I’ve been chosen in this event and after how many attempts, I'm surprised that my name is listed to those that will be reviewing this brand! 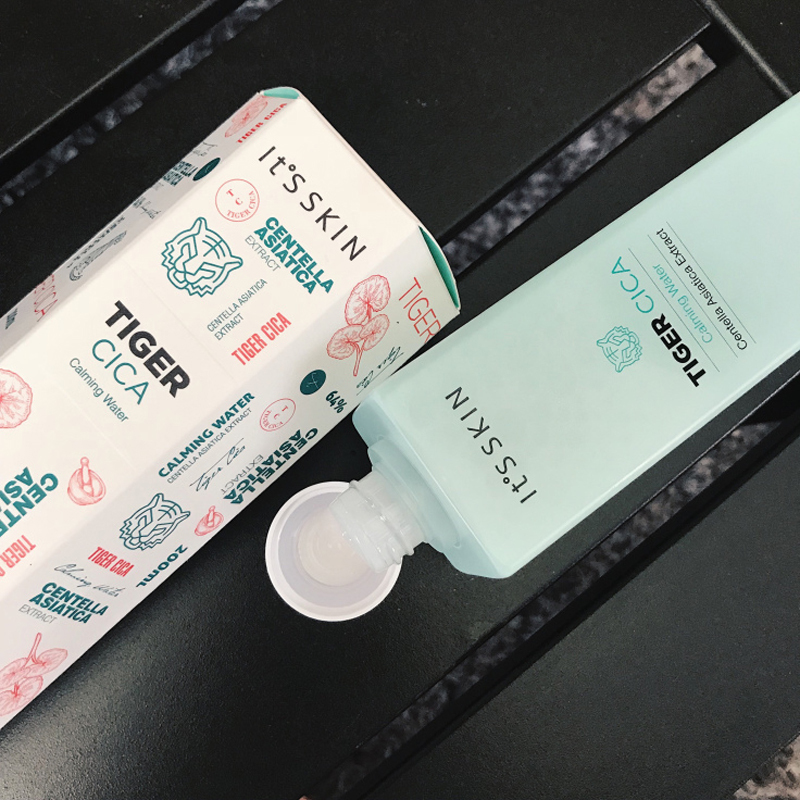 Okay first of all, this line from It’s skin has Centella that can help repair and strengthen the skin and that’s why I'm really excited about it! 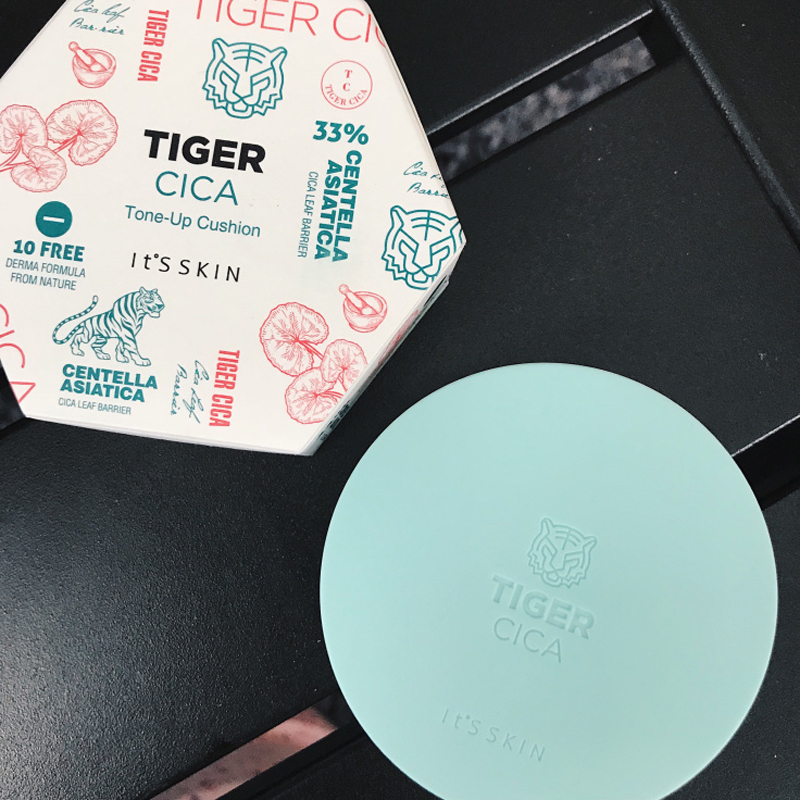 It has 64% of centella and this is one of the toners that I like basically because of its ingredient and the effect of it to my face after using it for a few days. I love how it has a mild citrus flowery scent and the lightweight feeling it gives. I sometimes have dry skin and this helps my face to be moisturized! 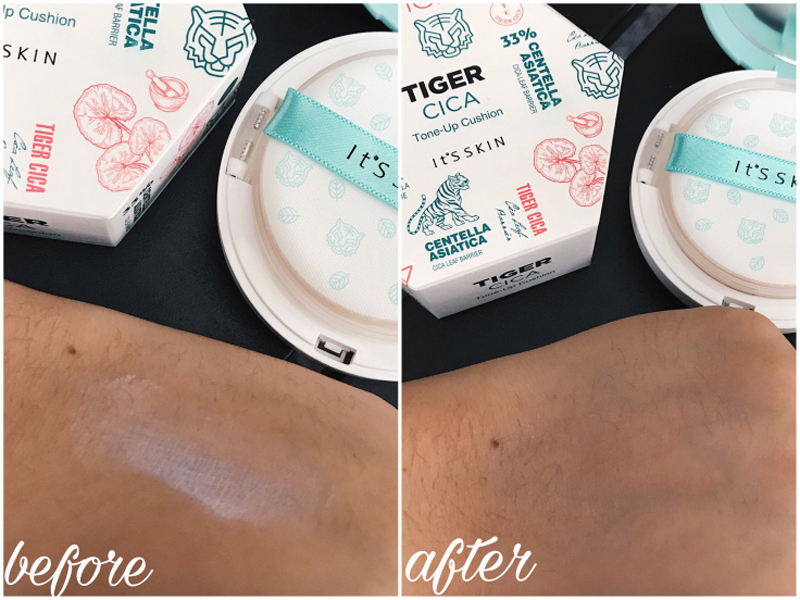 Can you see how the packaging looks? It’s so unique and it gives me that pastel vibe because of the color of it! The box has a geometric shape and I really like the concept of it. This serum has 74% of Centella and kinda smells the same with the toner. 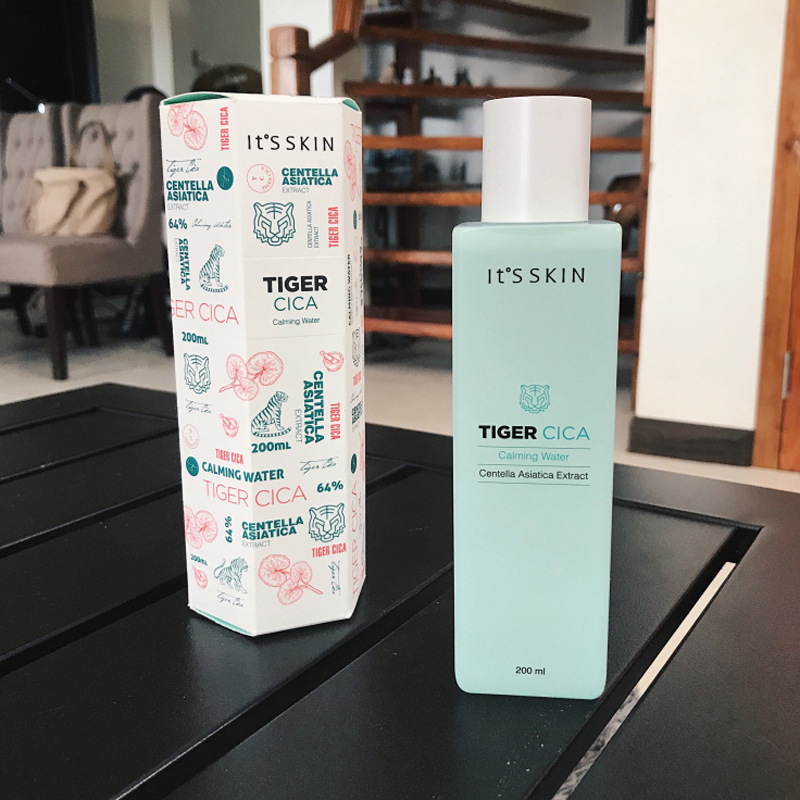 This serum helps to calm my skin when im having a breakout and im really seeing the changes in it. This also helps if your skin is irritated. 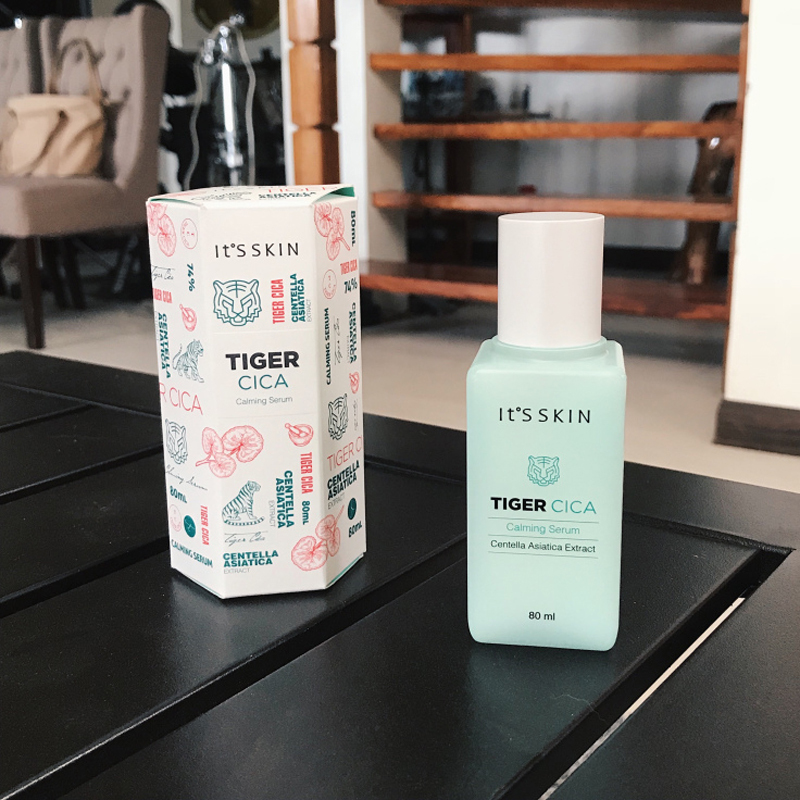 I'm surprised that this product has a castor oil but still, this serum is one of the products that i would be looking for because of its performance that it game my skin. 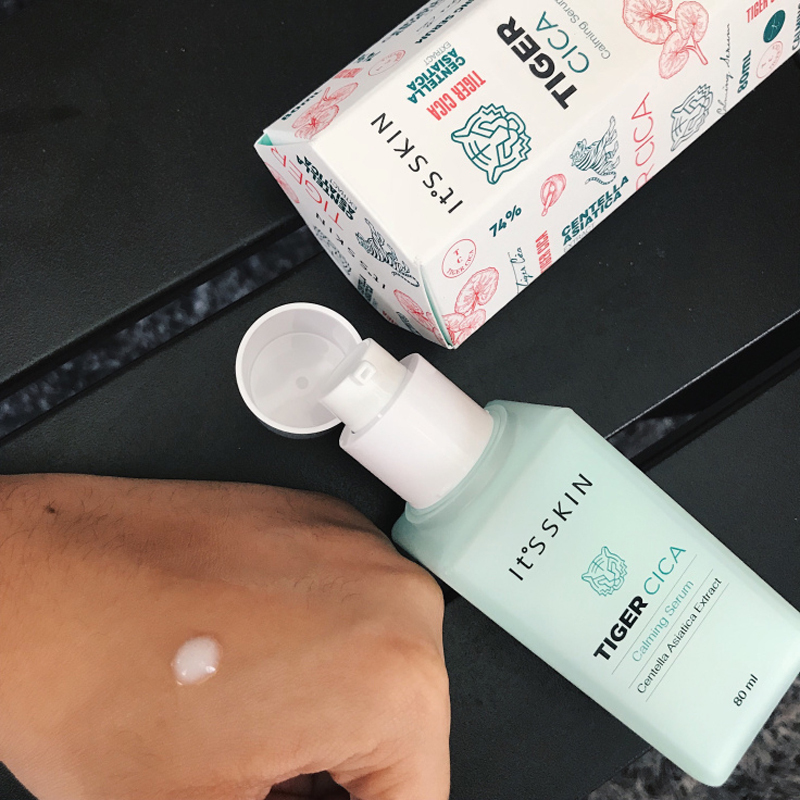 One of the favorite things that I like is applying creams and this one has 68% of Centella! The smell of it is same with the others and the texture is kinda thick at first but you’ll get used to it. It is similar with a snail cream because of the color and texture of it. 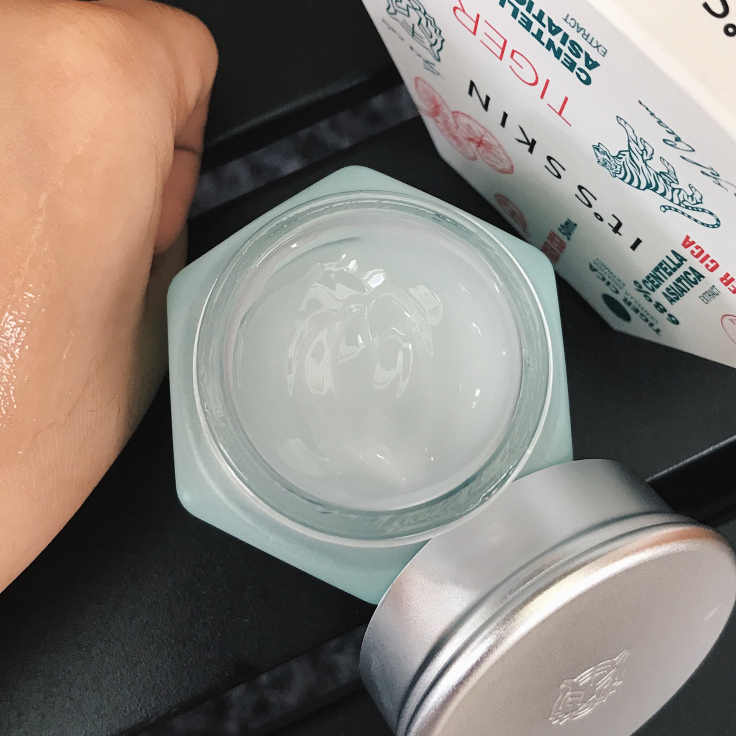 I love using this as a base for my makeup because it serves as a primer and moisturizer for me. 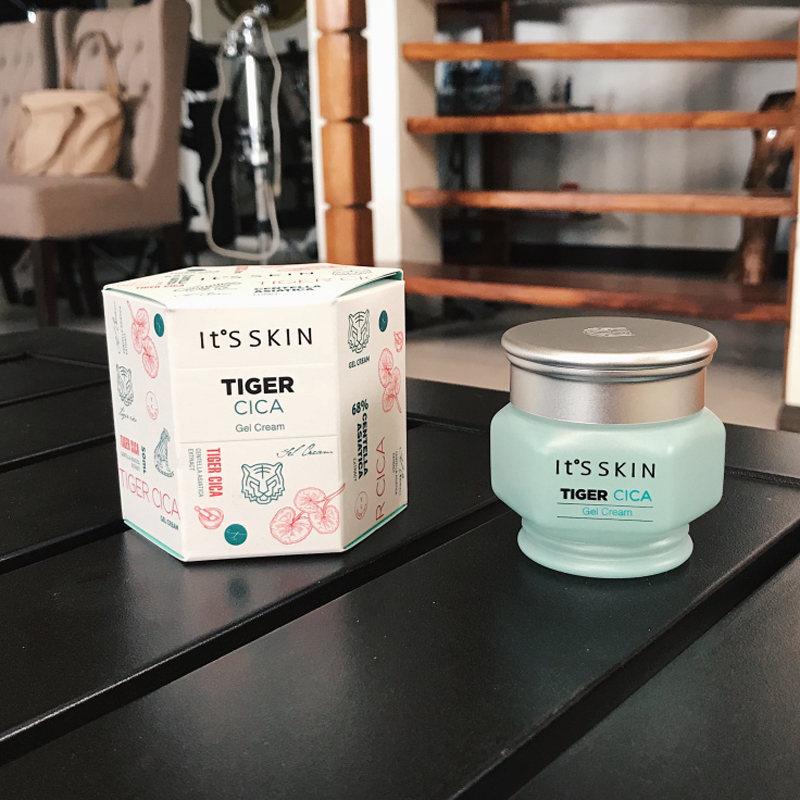 Its quite small but I love the effect of this cream to my face. This cushion just basically tones up your skin and helps to moisturize as well. It leaves a glowing effect and helps to protect you from the sun all day. You could really see the difference between them and I could say that its really effective as it claims to be. *Disclaimer: These were given to me and I gave my honest opinion about it.